I’m so excited to share another baby dedication day with you all. I’m absolutely loving working with First Christian Church families on these special events. 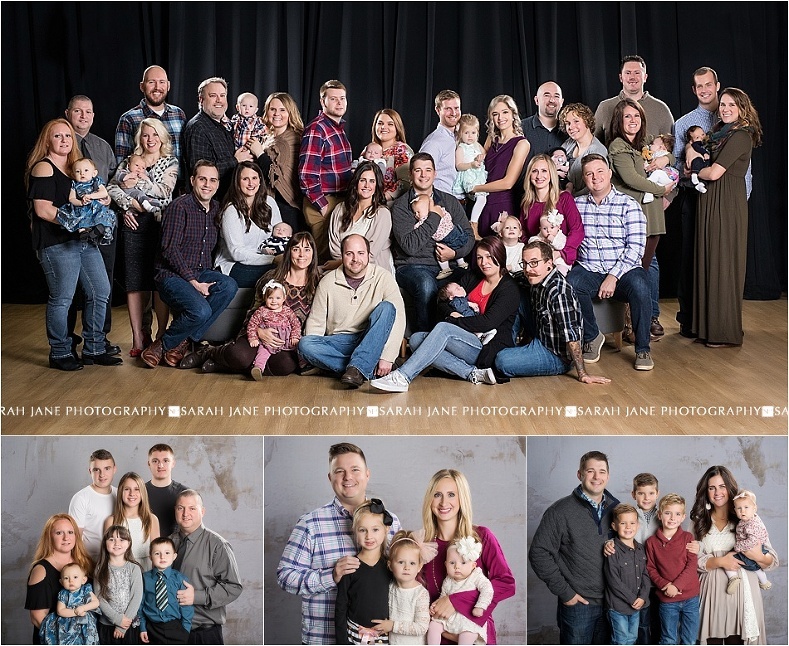 It’s a fun challenge to create an image that showcases 10-15 families (and all those little ones) in a short window of time (you can imagine this image just cannot take even 20 minutes to take with babies who may need to eat or be changed or be tired). So I try to work quickly while still making sure each family can shine. 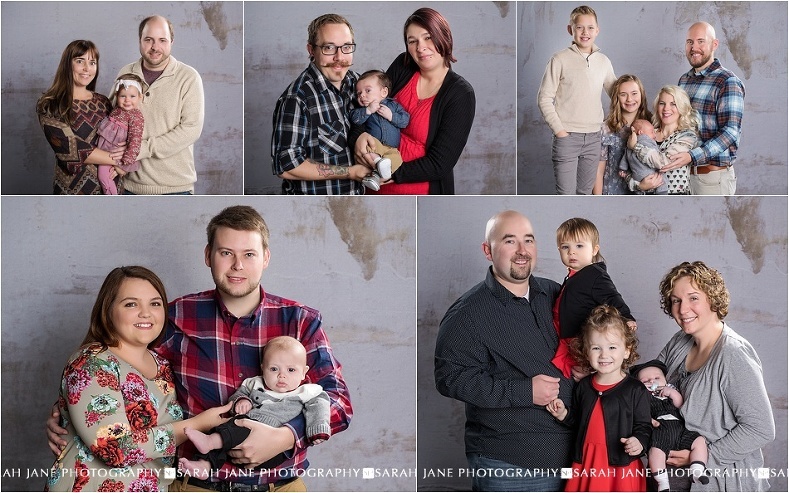 My favorite part has to be creating the individual family portraits for each family though. 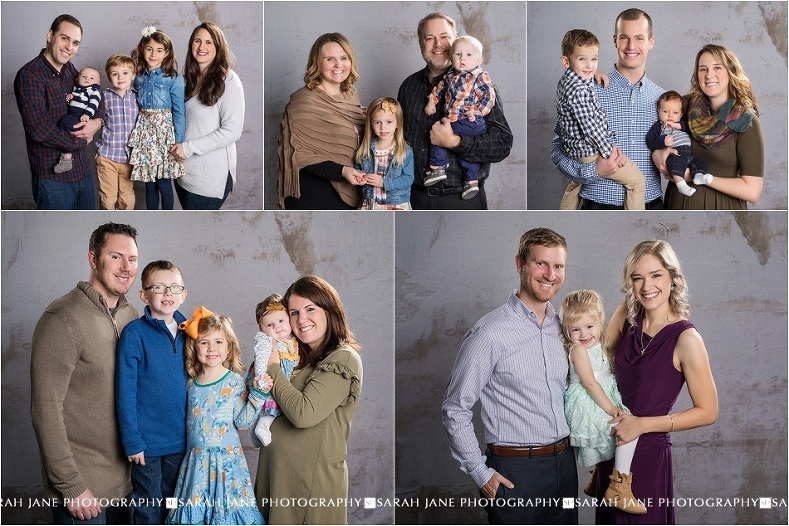 It’s such a special gift that the church offers to the families to commemorate the event with a free family portrait, aren’t all these guys like picture perfect?!?! I hope you’ll join me in sending them all a bit of love as they begin to raise these little angels. All Images © Sarah Jane Photography |ProPhoto Site Designed with love by Seaside Creative.